Since the term “impact investing” took hold more than a decade ago, we’ve known that making investments that create positive social or environmental impact and generate a financial return would require engagement from both the social and private sectors. 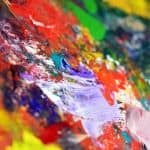 However, it wasn’t until 2016 that the extent of the work of international non-profits in impact investing was revealed, when members of the International Non-Governmental Organization (INGO) Impact Investing Network released their inaugural piece of thought leadership: Amplifyii: The INGO Value Proposition for Impact Investing. 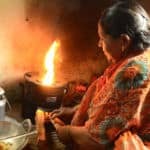 That report, featured in the NextBillion post Philanthropy is Changing Fast: 12 Lessons from Three Reports, was the first real landscape report charting the work of INGOs in impact investing. 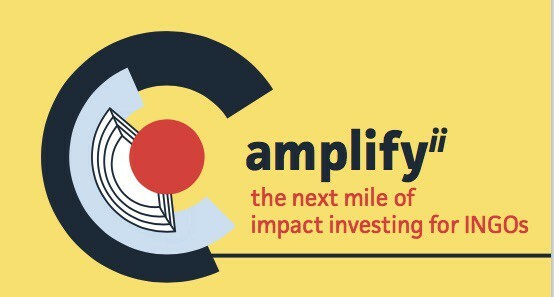 Two years later, the network came back together to release the next chapter of the story of INGOs in impact investing: Amplifyii: The Next Mile of Impact Investing for INGOs. This second version of the report represents a huge cross-sector lift. To create this report, 45 INGOs contributed data on their work, 19 sector thought leaders co-authored chapters, 10 leading investors and networks endorsed the report, and FHI 360, Humentum, and Kito Global contributed both financial support and significant staff time as editors. With so many other competing priorities, why did so many organizations and individuals make this investment? Many involved in the report are motivated by the sense that we find ourselves at a unique moment in the evolution of international NGOs. With so many disrupters in our sector, many of us are looking for ways to drive change in our organizations, enabling us to create value in new ways, collaborate across sectors, and experiment with new approaches like impact investing. We know we can be more effective if we share what we are learning with our colleagues at other organizations instead of all trying to reinvent the wheel. And of course, telling this story of the evolution of INGOs to the broader impact investing ecosystem is critical for partnership development. In this report, we really looked for what has changed in the last two years. The most visible trend to spot is the growth. Mirroring the explosive growth seen in impact investing as a market, INGOs engaged in impact investing have experienced impressive year-on-year growth, with total assets under management of INGOs now at least $916.7 million. We had a 45 percent increase in the number of organizations responding to our survey this year and a greater percentage of those respondents are actively making investments, as opposed to defining their strategy. In 2016, we identified 17 INGOs making investments. In 2018, that number almost doubled to 35. Since the 2016 survey, our data shows that the average number of employees working full-time on impact investing per organization has also nearly doubled, showing INGOs are making bigger investments of time and resources in their investment approaches. 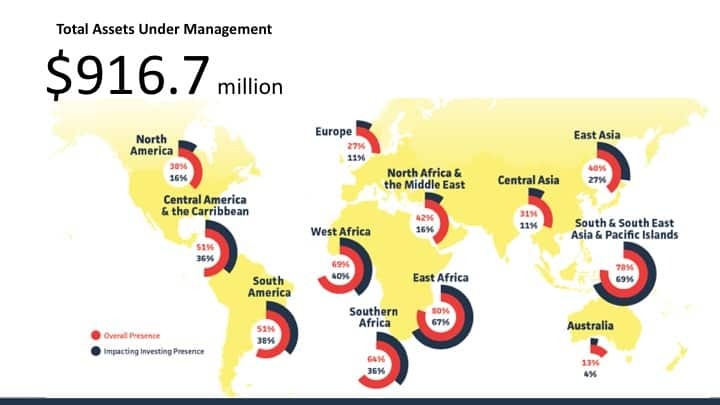 While this growth is impressive, a billion dollars in assets under management pales in comparison to the overall $114B impact investing market. Given their comparatively small investments, are INGOs in impact investing important? Indeed they are, but not primarily for the total amount of capital they can personally invest – INGOs will likely never compete with asset managers from traditional investing houses in that department – but rather for the catalytic role they can play with those investments. In the last two years, we saw INGOs honing in on the unique value that they can add to this space – something that perhaps would be difficult or impossible for finance-first impact investor. For starters, the geographic footprint of INGO investments looks quite different from a typical investor. The top two regions for INGO investing were Southeast Asia and East Africa. We’re also seeing INGO investors placing smaller investments with an average size of just over $700,000, as opposed to the $3.2 million average reported by the broader impact investing ecosystem in the annual Global Impact Investing Network survey. This smaller investment size allows INGOs to invest in different types of companies than other investors, including those that are earlier stage, harder to reach, or in the missing middle. The largest sector where we see INGOs investing is agriculture. We were also surprised to find that only 24 percent of survey respondents were targeting market-rate returns, allowing them to invest in high-impact, but low-return businesses or to play a de-risking role for other investors. Finally, we see that almost all INGOs we surveyed are coupling their investments with non-financial support, like post-investment technical assistance, partnerships to test or distribute an investee’s products through their networks, or mentorship from technical experts on the INGO’s staff. With the launch of the new Amplifyii report, we have put a line in the sand marking the progress and evolution of INGOs in impact investing. Yet we recognize that there are still many more ways INGOs and traditional investors could work together to more effectively grow the impact of the impact investing market. As we heard at the report launch event hosted by Arabella Advisors late last year, deal flow continues to remain a challenge for investors. As partners and advisors, INGOs bring knowledge, access and understanding of the complex markets in which international impact investments are being made. As we continue to partner and collaborate, we hope to learn from one another’s successes and failures, and continue to drive for greater impact to solve local problems with local partners and global investment. Susan Barrows Libby is Managing Partner at Kito Global. Stephanie Marienau Turpin is Associate Director, Strategic Partnerships at FHI 360.